Seeing with acuity begins with first seeing ourselves clearly. That is why your individual development path is critical to your ability to improve results and relationships. If you have not yet watched our videos explaining what People Acuity is and why it matters, please follow this link before continuing. If you have watched the videos, continue below for your development path. 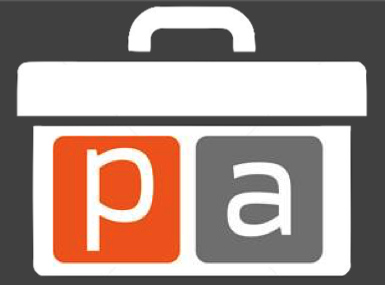 The reports, videos, online training and certification programs outlined below are for YOU! Whether you are looking to improve your results and relationships as a business leader, parent, employee, friend or colleague, these resources will be very valuable to you. They are listed in order from recommended starting point on down the list. However, if you start with the Certified People Acuity Specialist Virtual Program, many of the other products are included in that purchase. Take a look, sign up for what makes sense to you and contact us with questions. With our Growth Zone Challenge, you’ll have specific direction on how to apply your new learning to get results. You will also receive personalized feedback and coaching from Coach Kelly along the way. This program can be taken without pre-requisites. 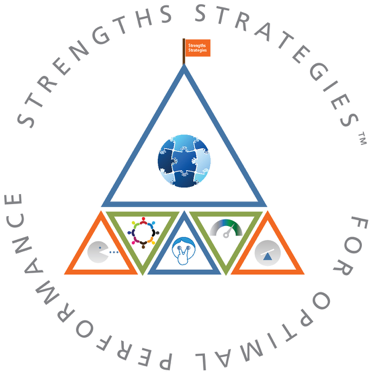 It is also a great companion or follow-on to the Strengths Strategies for Optimal Performance Workshop and/or book, “ShiftUp! Strengths Strategies for Optimal Living”. For each module, we have included a Growth Zone Challenge that gives you specific direction on how to apply your new learning to get results. You will also receive personalized feedback and coaching from Coach Kelly along the way. 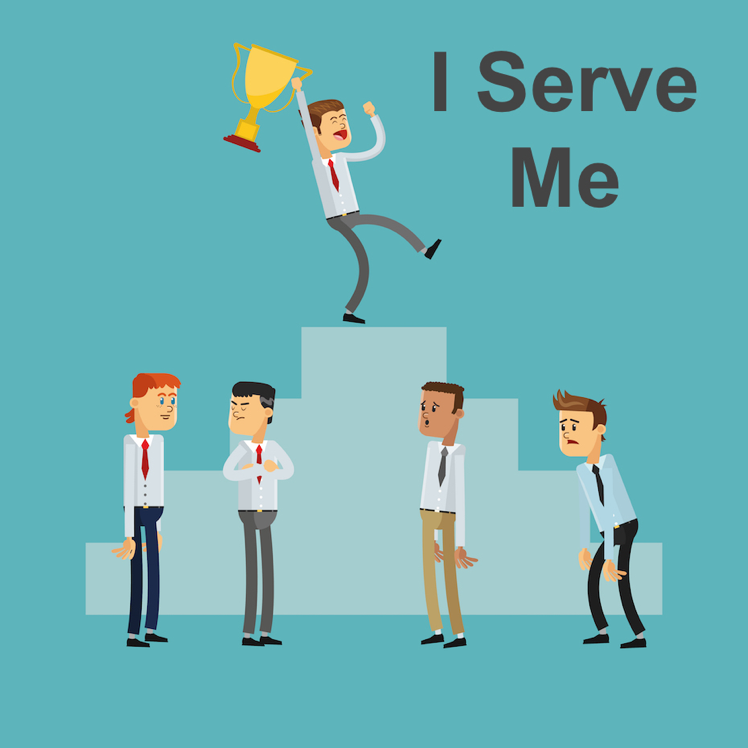 This blended learning certification program builds key coaching and leadership skills and introduces Strengths Strategies that can be used to guide others toward optimal energy and performance. 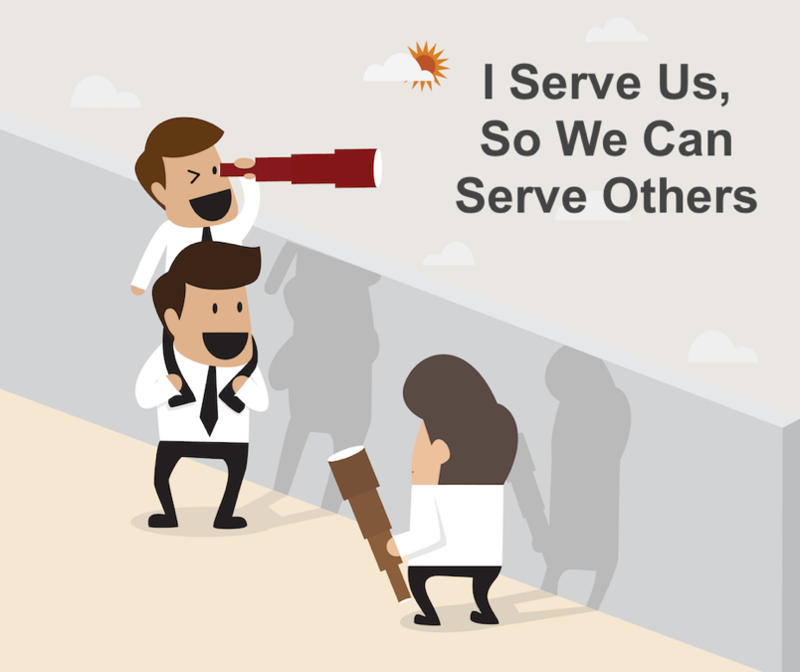 Topics prepare you to powerfully guide/coach others through Interdependence, energize others through Strengths Strategies, and empower engagement through Purpose Alignment. It provides the laboratory experience necessary to transfer your increased understanding into practical, real-life, actionable tools you can use to benefit yourself and others. The course includes seven weeks of practicum-like interactive virtual experience (two hours/week), one-one-one coaching, six hours of online content, and a written exam. 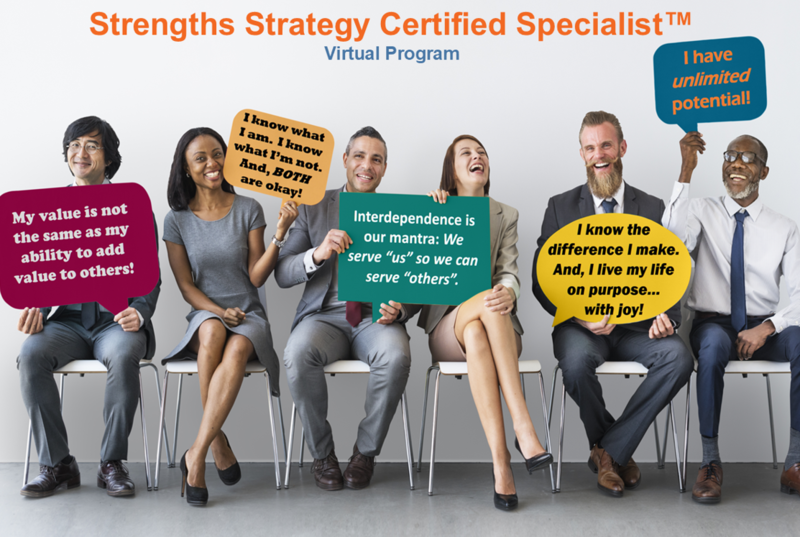 Prerequisites: To begin this program, you must have become a Strengths Strategy Certified Specialist. 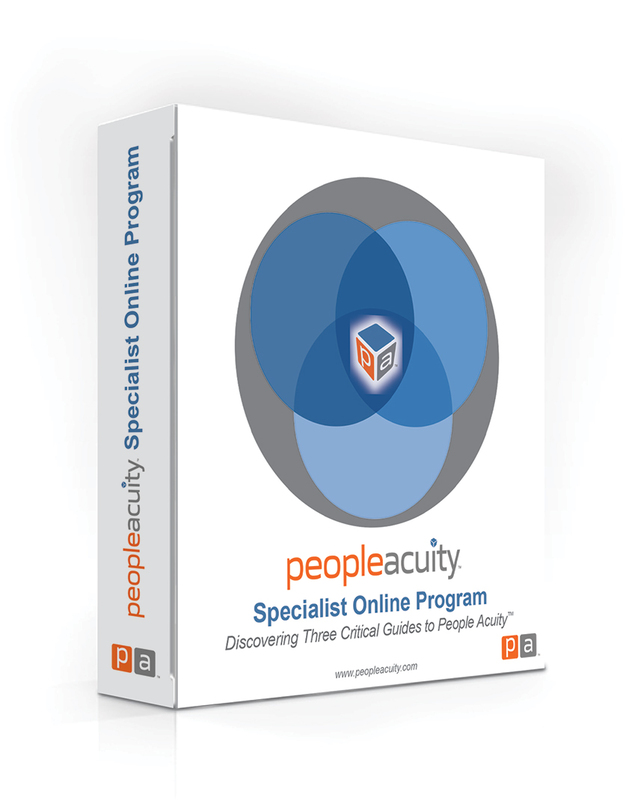 If you have questions, please contact us at info@peopleacuity.com . 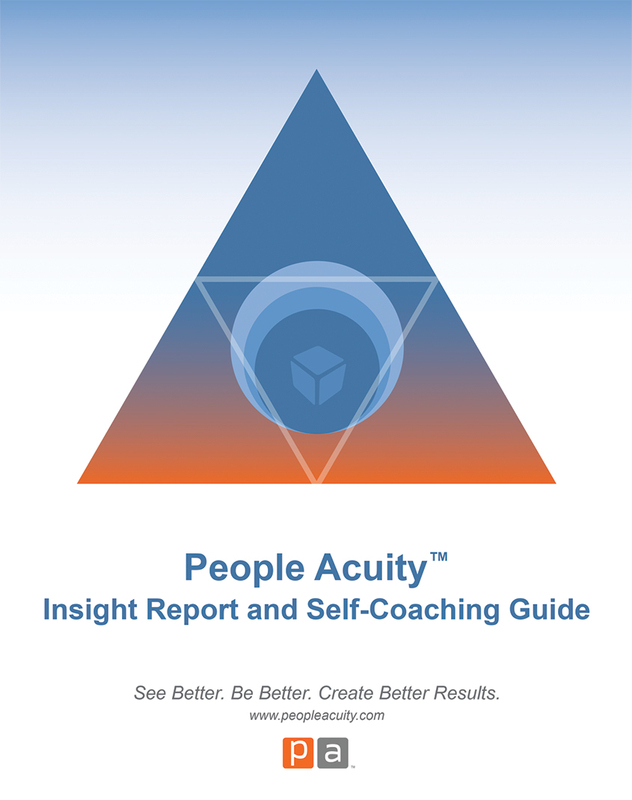 This FREE People Acuity Insight Report offers you an opportunity to pause and take a closer look at your work, relationships, and life, and to notice where you feel strong and where you are truly able to add value to others. Further, it is also a self-coaching guide, meaning that it will offer you information about yourself, but also guide you through a dialogue with yourself to see where/how improved acuity may be applied in your life. 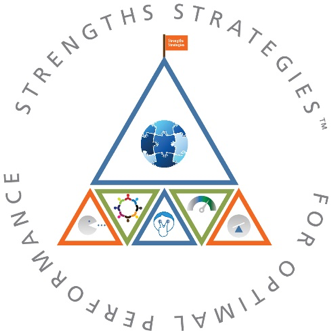 Using your top five strengths results from the Clifton Strengths Finder 2.0 assessment, your report will be personalized to your strengths, contributions and needs. Just input your top five strengths, and your customized report will be sent to your email address. 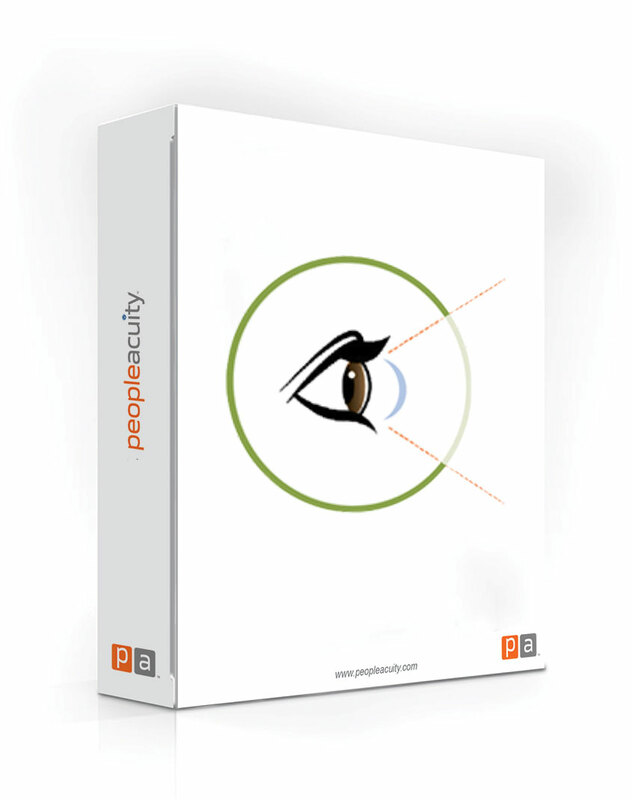 The path to improving your People Acuity is outlined in the three People Acuity Guides. 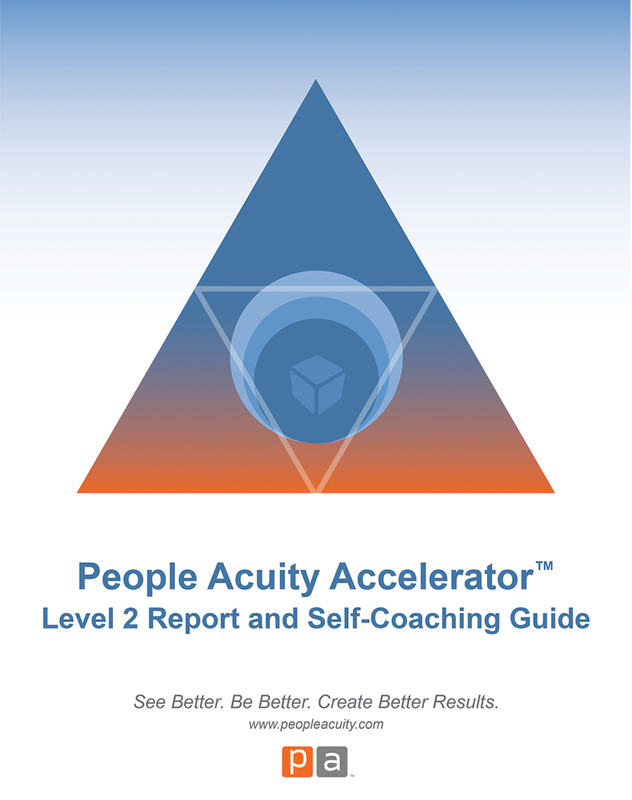 Accelerating your progress, learning, application and growth through those guides comes from understanding and using the four People Acuity Accelerators™. These accelerators are unique to your strengths, talents, innate abilities and perspectives. 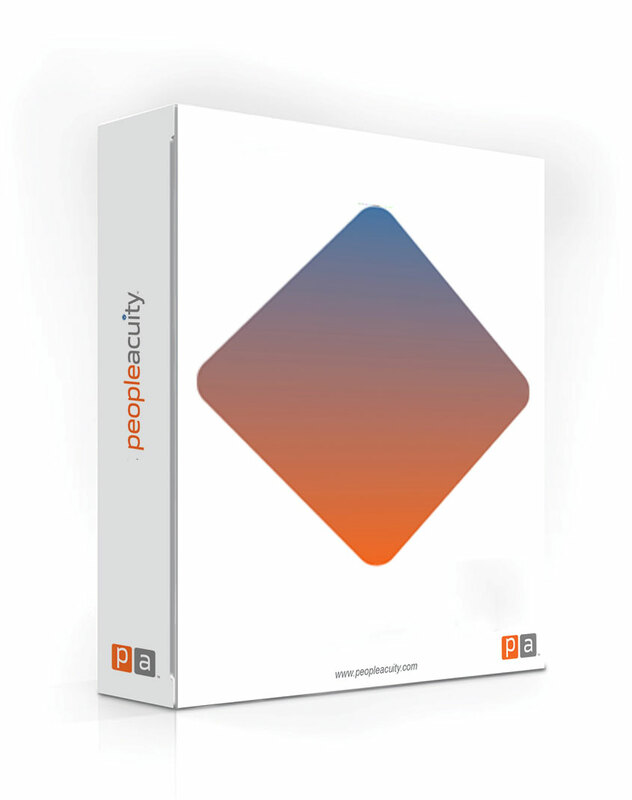 This People Acuity Accelerator Level 1 Report identifies your personal accelerators linked with your top five strengths as identified using the Clifton Strengths Finder 2.0 tool. Knowing your accelerators will shift your perspective and vision. Applying them will shift your life. These accelerators are unique to your strengths, talents, innate abilities and perspectives. 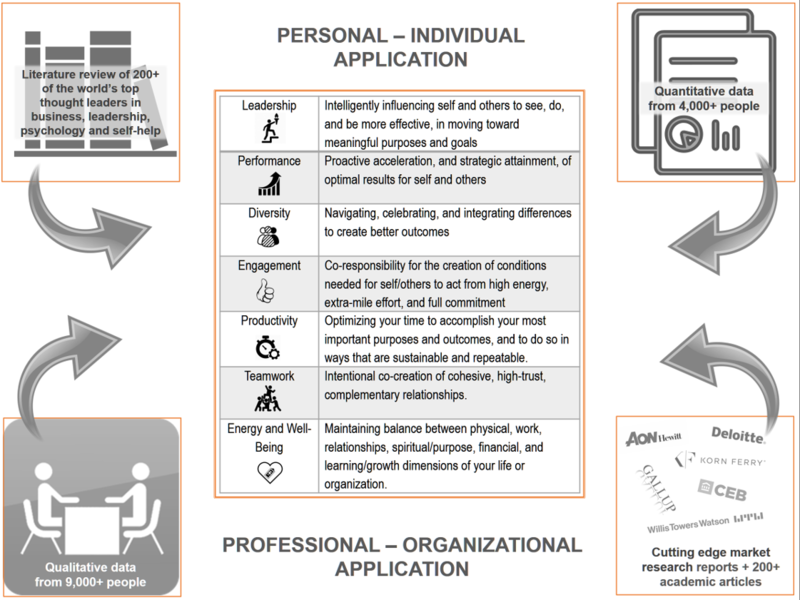 This People Acuity Accelerator Level 2 Report identifies your personal accelerators linked with your top ten strengths as identified using the Clifton Strengths Finder 2.0 tool. Knowing your accelerators will shift your perspective and vision. Applying them will shift your life. 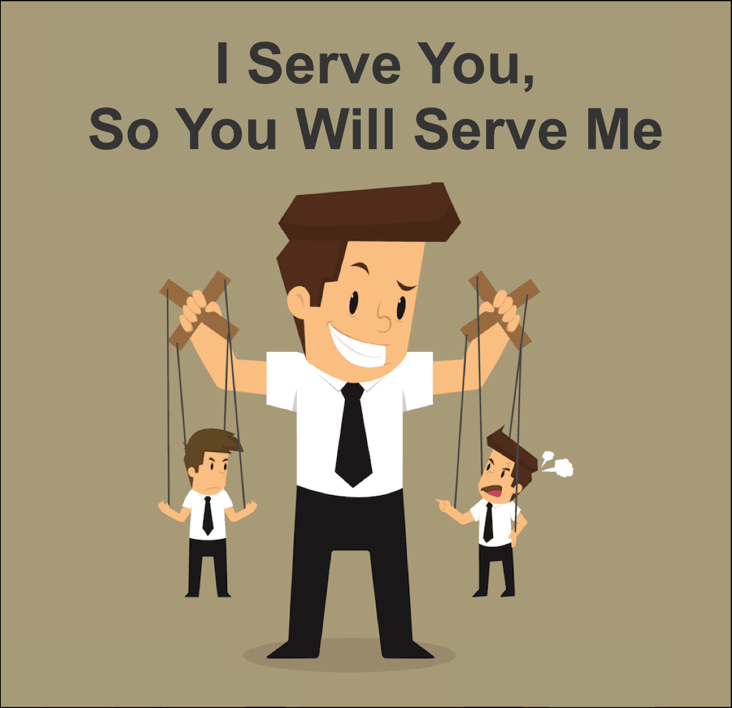 Prerequisites to this course are the three “Dealing with People” Mini-courses plus the “A Difference-making Alternative: Exploring Interdependence” Mini-course OR coaching with a certified People Acuity Coach. 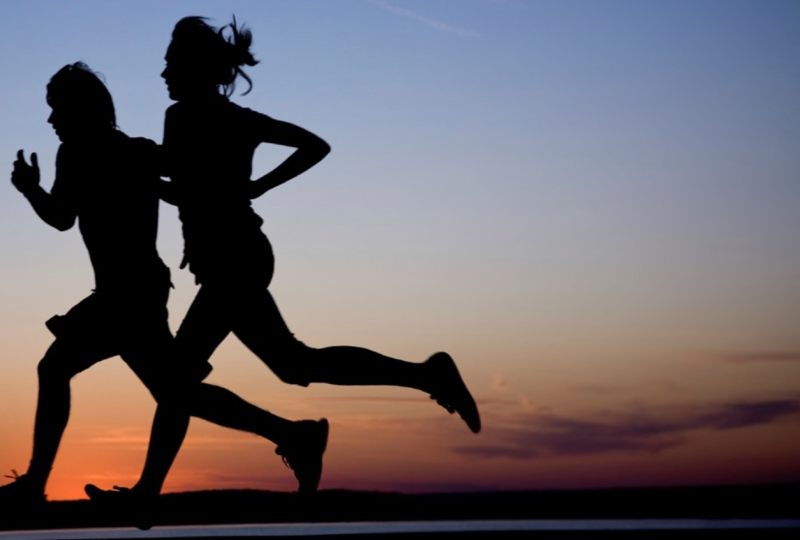 Without those courses or coaching as a foundation, this Mini-course will be confusing to you. This six module, interactive, online course will empower you with the ideas, concepts, models and information necessary to understand how to increase your own People Acuity. 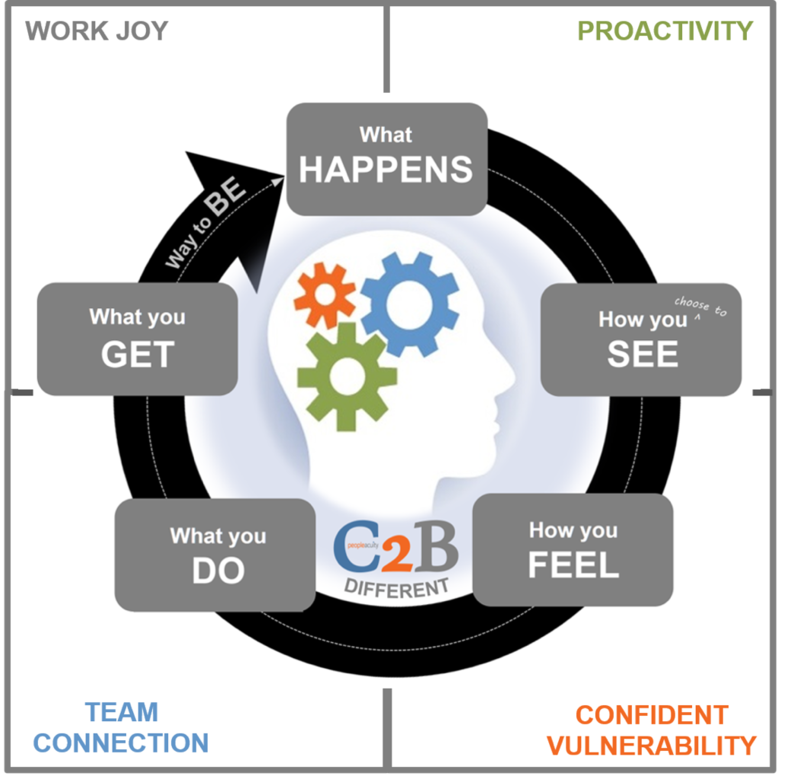 Through the online reflections, you will gain greater clarity around your own value, capabilities and positive untapped potential and how to increase them through People Acuity Accelerators. 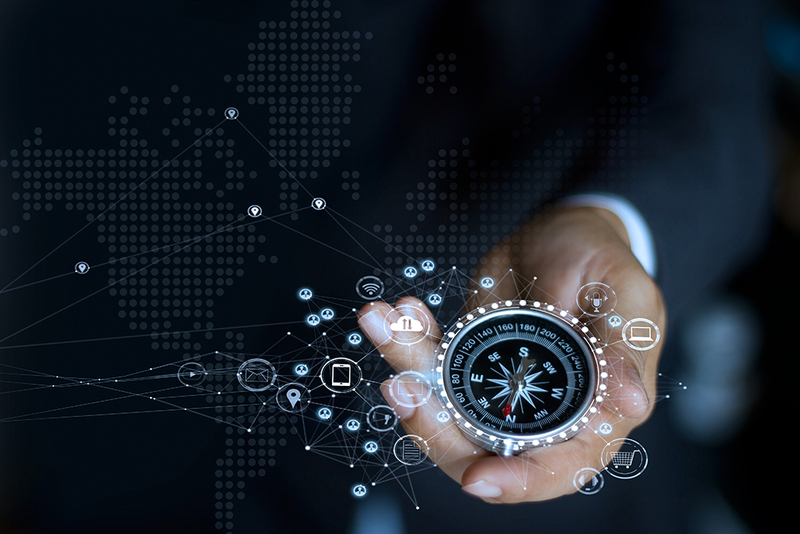 This blended learning certification course focuses on the deeper discovery and application of the Strengths Strategy Coaching differentiators, Strategic Interdependence, Strengths Strategy, and Purpose Alignment. It provides the laboratory experience necessary to transfer your increased understanding into practical, real-life, actionable skills you can use to benefit yourself and others. The course includes six weeks of practicum like interactive classroom experience (two hours/week), and requires completion of six hours of online content that supports weekly learning. 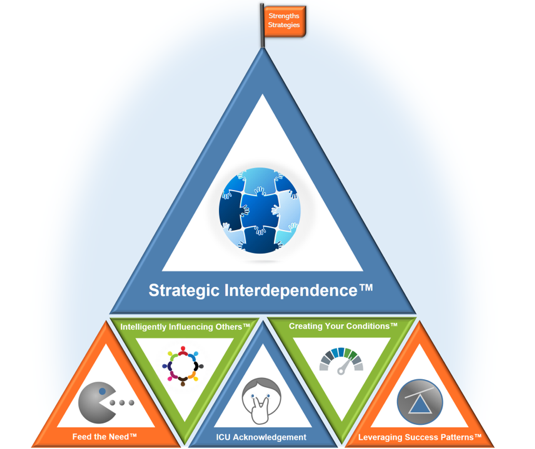 Prerequisite to this course is “The Key to Endless Excellence: Strategic Interdependence® Part 1” OR coaching with a certified People Acuity Coach. 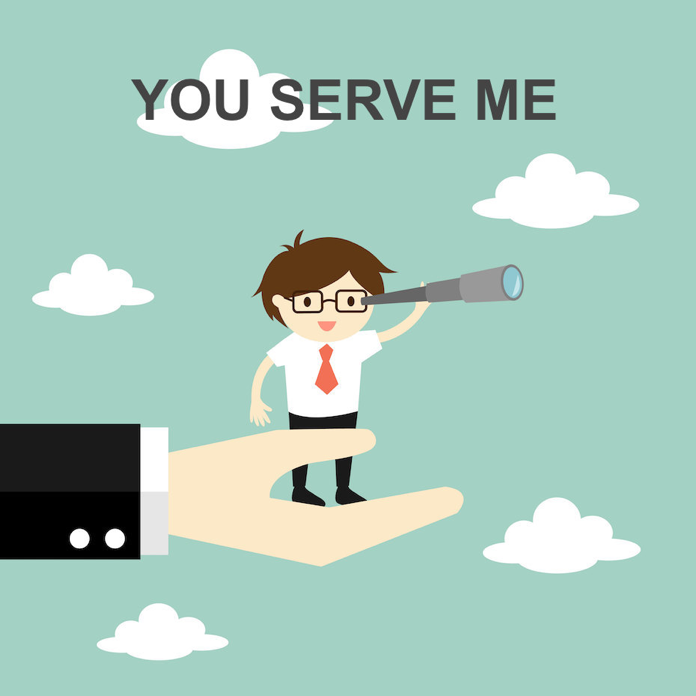 Without that course or coaching as a foundation, this Mini-course will be confusing to you. 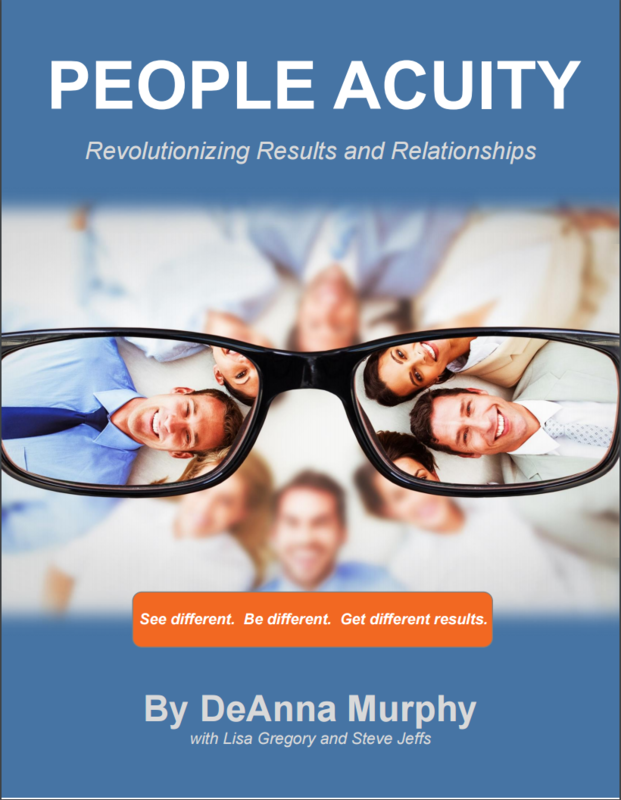 Prerequisites to this course are the three “Dealing with People” Mini-courses plus the “A Difference-making Alternative: Exploring Interdependence” Mini-course OR coaching with a certified People Acuity Coach OR People Acuity Insight Report and Self-Coaching Guide OR the People Acuity Accelerator Level 1 Report and Self-Coaching Guide. Without those courses, coaching or reports as a foundation, this Mini-course will be confusing to you. With our Growth Zone Challenge, you’ll have specific direction on how to apply your new goal-setting approach to get results. You will also receive personalized feedback and coaching from Coach Kelly along the way.